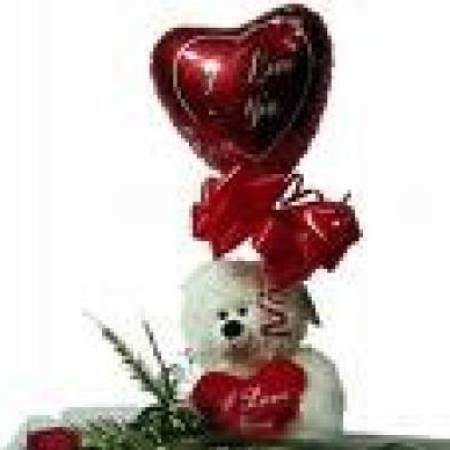 Gorgeous fluffy bear, balloon, and single red rose. Chocolates and Champagne can be included depending on the size of the hamper ordered. Perfect to say “I Love You” or “Happy Mother’s Day”. From Amaranthine Flowers By Design, Newcastle. Same day delivery available to all areas of Newcastle, Lake Macquarie and Maitland. Including John Hunter Hospital, Charlestown Square, Newcastle Private Hospital, Lake Macquarie Private Hospital, Maitland Hospital and Mater Hospital.